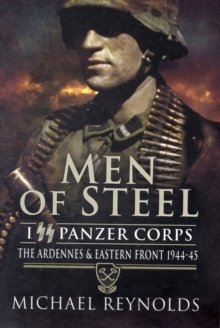 The history of II SS Panzer Corps is a short and violent one. 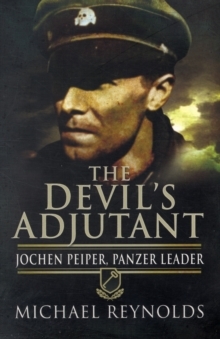 This meticulously researched book documents the actions of the 9th and 10th SS Panzer Divisions from activation until October 1944, and the 2nd and 9th SS Divisions from December 1944 until the end of the war. 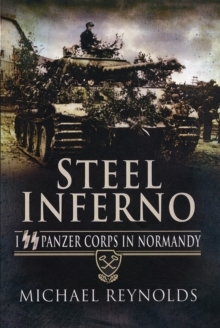 This period encompasses the Battle of Normandy, the escape from the Falaise Pocket, the Market Garden episode and Hitler's last great offensive in the West, the Battle of the Bulge. 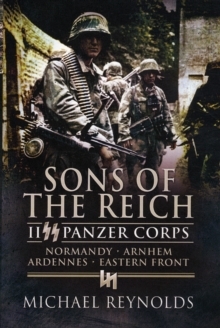 Sons of the Reich also dismantles the myth that the Waffen SS were a volunteer force of brainwashed thugs and fanatics, in fact II SS Panzer Division were ordinary conscripts, whose tenacity (most noteably at Arnhem in September 1944) was admired by friend and foe alike.